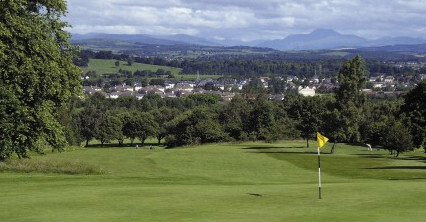 Paisley Golf Club, off junction 27 from Glasgow Airport and situated at the top of Glenburn, is a fantastic mix of moorland and parkland with great views across the Clyde Valley and Loch Lomond in the distance. 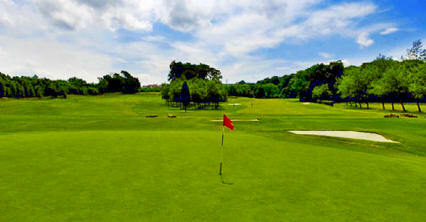 The layout is perched on a hill although is not necessarily flat. 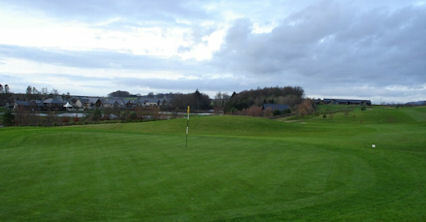 The greens remain in fairly good order throughout the year, as do the fairways. 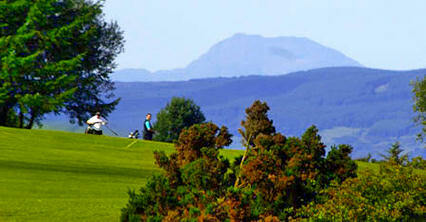 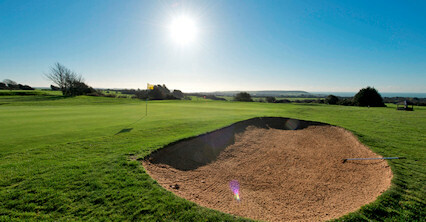 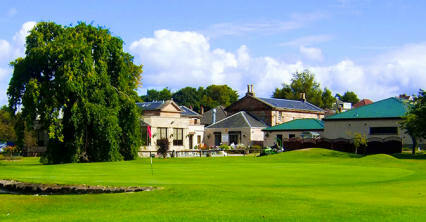 This course provides idyllic surroundings, spectacular scenery and is an all-round good test of any player's ability. 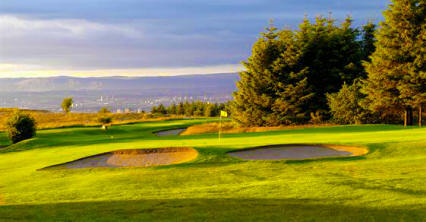 From airport leave at junction twenty seven to Paisley ring road, club situated at top of Glenburn.